If your a big bath product person like myself then you will love this awesome place I have found called Lotionfast. This place is perfect to purchase all your bath and body products they truly have amazing products and I will tell you that this is a great place to check out for mom this Mothers Day. As we all know all women seem to love and appreciate bath bombs but with Lotionfast that's not all your getting. 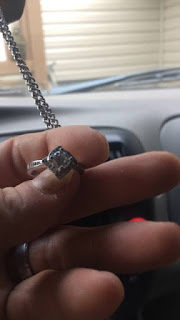 They have found away to make it a one shop stop when it comes to satisfying mom this year not only is she going to get a relaxing moisturizing bath but she also gets to find a beautiful gift in her bath when you purchase Lotionfast amazing ring and necklace bath bombs. We did get to try Lotionfast Ring Bath Bombs and I must say that these were a favorite for me. 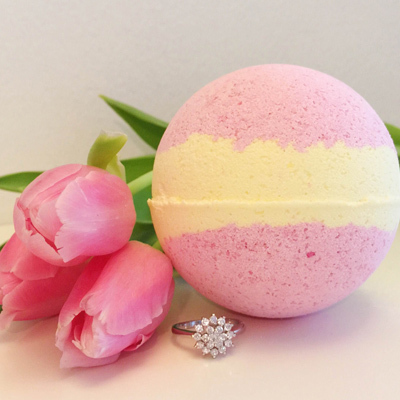 As we all know I LOVE BATH BOMBS anyways not only did these smell amazing and leave your skin so soft and moisturized they also have a beautiful ring inside of these so with Lotionfast your not only getting one treat but you get two. So when you use these bath bombs they have a surprise inside! Each bath fizzie will have a ring inside of a plastic capsule. The plastic capsule will protect the ring and float to the top of the water once the bath bomb is done fizzing. I was very happy with these bath bombs that Lotionfast let use review not only are you getting a relaxing, moisturizing great smelling bath your also getting a great surprise piece of jewelry to go with it all in all you can't beat it and I think this would be a perfect gift to add to the list for Mothers day. We also got to try another great bath bomb that Lotionfast has that are great for the kids I mean most kids love bath bombs anyways were they smell great and change the color of the water but Lotionfast has come up with another way to impress them kiddos a little more with their surprise bath bombs these have little toy buddies and dinos inside. They have the same concept as the ring bath bombs after the bath bomb is done fizzing and bubbling there will be a little plastic capsule that floats to the top of the water, Inside the capsule will be a surprise Buddie. 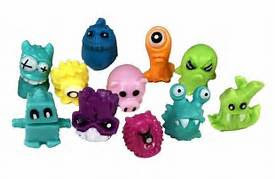 There is Large variety of different unique toys that you can find in each surprise bath bomb. They range in size, color, shape, animal, etc eace unique and awesome in its own way! 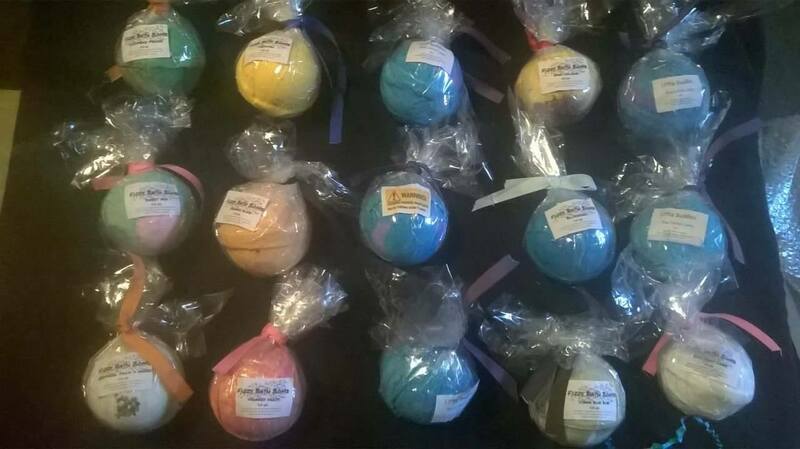 Lotionfast is a great place to shop for all them bath and body products they also have a wide variety of soap's, lotion, scrubs and mineral powder I do recommend stopping by and checking out.